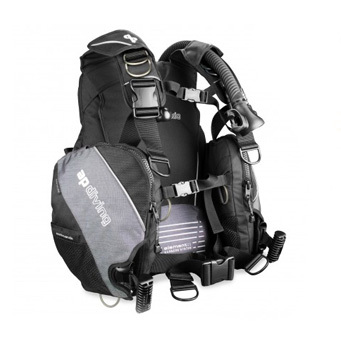 Buddy commando BCD's have been widely popular throughout the branch, these units are now branded as AP Commando and are equally as popular. 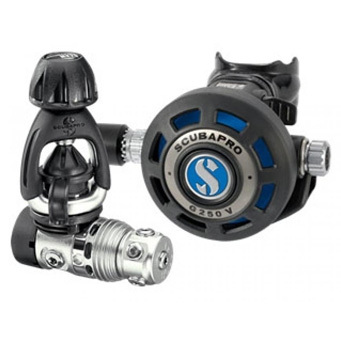 There are a number or alternatives too by aqualung and scubapro, ask a member of the branch for their recommendation. 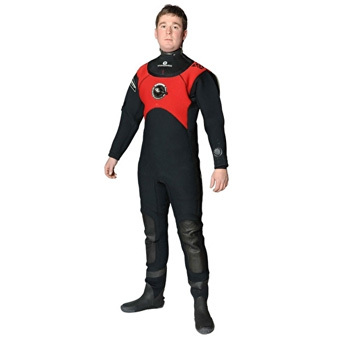 Drysuits are worn by almost all of our members nowadays. However it wasnt too long ago that you would find people diving in semi-dry wetsuits. The Typhoon Seamaster is a great entry level drysuit, combining the best of durability/warmth and cost. You'll need your fins to get around! There are so many variations of fins, however it is easiest to keep things simple in the beginning. 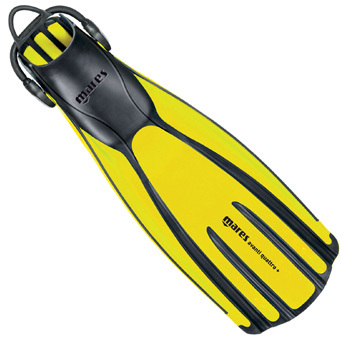 Mares Avanti Quattro fins are a staple for many club members. Dive computers are handy pieces of kit however should NOT be used to replace dive tables. Some models use more conservative models for decompression than others. You shouldnt really need a computer until you complete your Sport or Branch diver training. 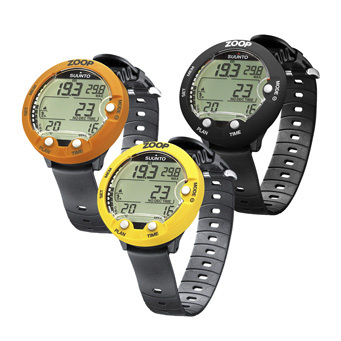 Any of the ranges from Scubapro (formerly Uwatec) and Suunto will service you well. Try and keep away from the small watch size computers. Weights are usually worn on a webbed belt with solid lead weights. 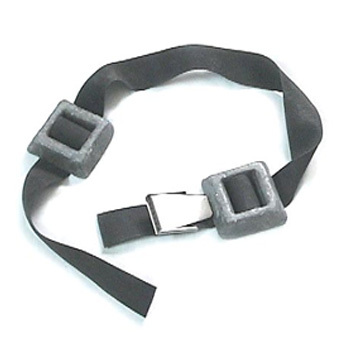 Many people find these uncomfortable and opt for a trim harness system. 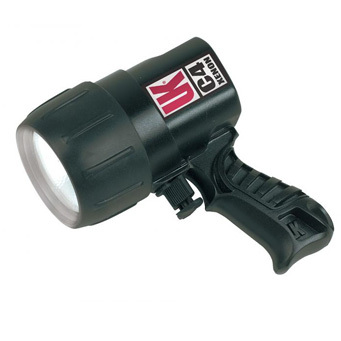 DUI systems are very popular in the branch.